For supportive senior care in a picturesque environment, set your sights on Scenic Hills Care Center. Located in Ferdinand, IN, we’re a community where pretty much everyone knows everyone, just like the town we call home. Our team is dedicated to providing top-notch senior services to our residents. Our community offers Short-Term Care services as well as expert Skilled Nursing for those who need in-depth care each day. You can also expect exceptional Memory Care services delivered by knowledgeable and highly skilled team members. Each resident is given custom support specific to their needs to help them live their best days. Our incredible collection of classes and community outings help us do that. 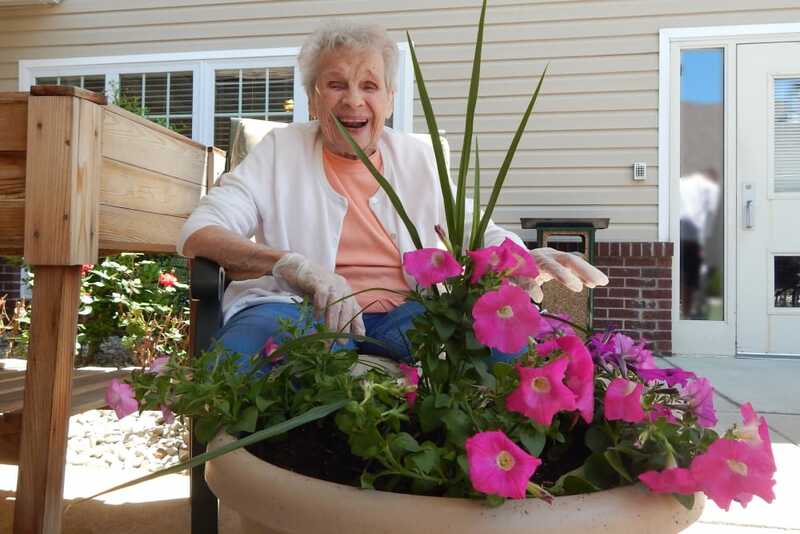 At Scenic Hills Care Center, we put our residents’ comfort and health above all else. To provide you with the best possible care, we offer multiple living options at Scenic Hills Care Center in Ferdinand, IN. In addition to being spacious and comfortable, our Skilled Nursing suites are a wonderful option forthose who require consistent clinical care. We tailor our care plans to fit each individual to ensure everyone receives the support that they need. 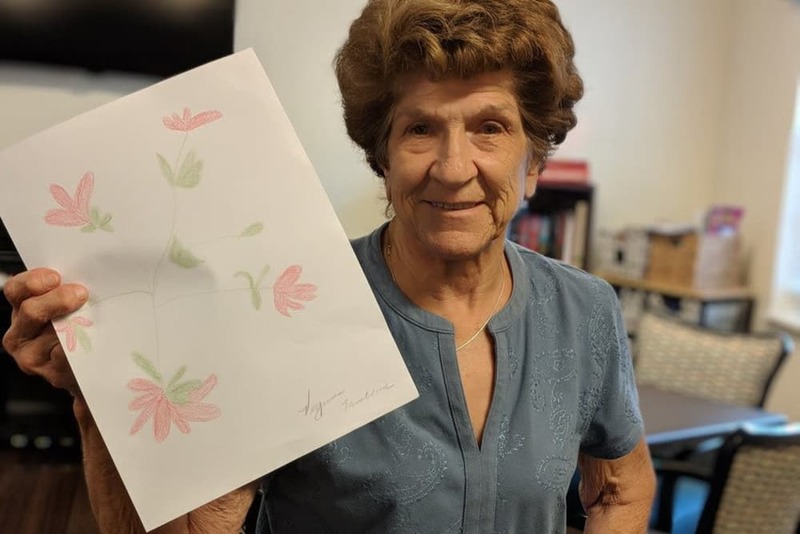 If you’re looking for a home for a loved one living with Alzheimer’s disease, dementia, or other forms of memory loss, you can find it in our Memory Care suites. Our well-trained and professional team offers specialized support as well as a commitment to treating our residents with respect and bringing them joy. 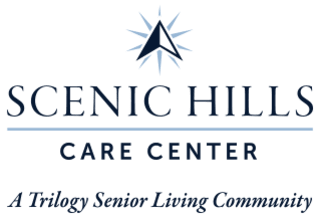 At Scenic Hills Care Center, we offer a range of Short-Term Care and flexible services on top of our Long-Term Care living options. If you’re searching for Short-Term Rehabilitation for yourself or a loved one after a hospital stay or other life event, look no further than our community. Whether you’re in need of Physical Therapy, Occupational Therapy, or Speech Pathology, we’re here to help. Our professional staff members will guide you through the process and help you along your healing journey. 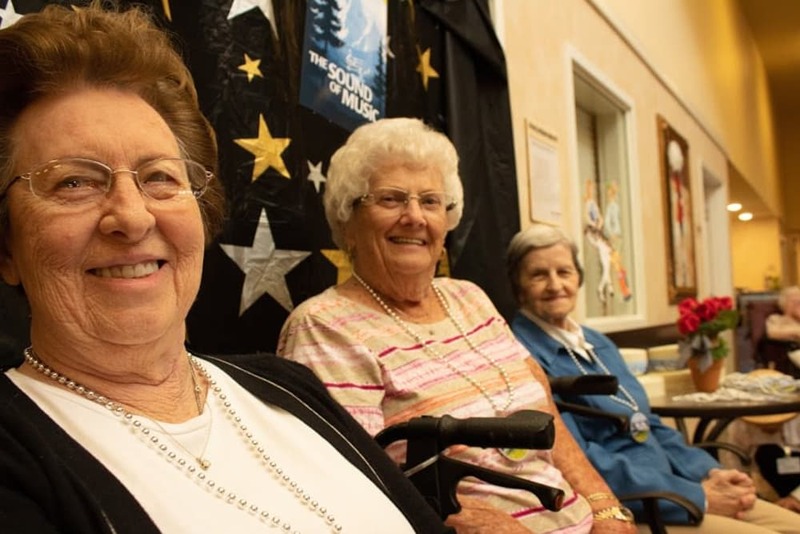 We also offer Adult Day and Respite services so that caregivers can have a break in their routine while their loved ones enjoy our many amenities. Expand your horizons, learn about new topics, and discover new places when you make your home at Scenic Hills Care Center. Our Signature Programs are crafted to enhance your everyday living experience. Stop by our biweekly Inspirational Services and spend time in quiet reflection or discuss spiritual topics with your neighbors. If you want to try something new, check out our Artisans courses which are great for folks who like to keep their hands busy. Our Lifelong Learning courses cover a range of subjects from computers to humanities and psychology to art. With all we have to offer, you’re sure to find something that you enjoy! Once a month we even have our Generations program which is great for getting in tune with the younger generation. Check out all our offerings on our Lifestyle page. There’s no better way to tend to your health and wellbeing than through your diet. At Scenic Hills Care Center, we’re committed to serving delicious, restaurant-quality meals every day of the week. Our professional chefs prepare an ever-changing menu featuring a range of cuisines. Whether you like juicy produce, fresh tacos, or a perfectly cooked steak, we have you covered. For your convenience, each tasty meal is served tableside in our beautiful dining room. 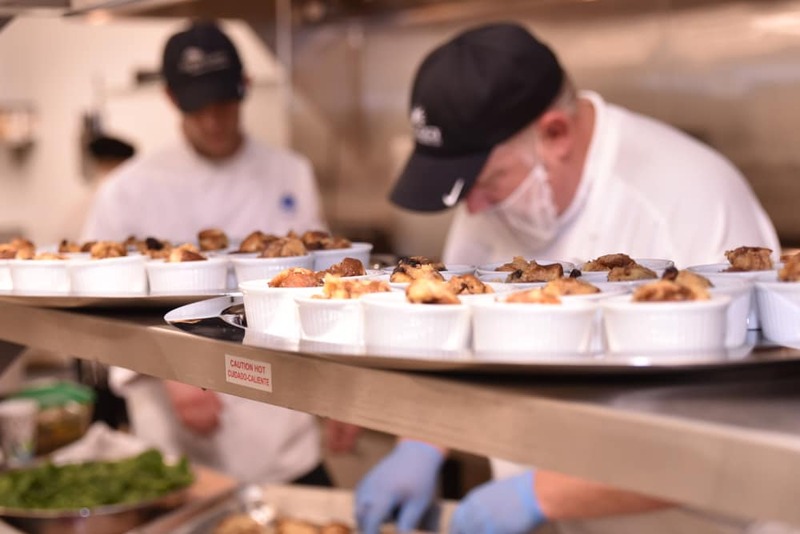 Our culinary team makes every meal with our residents in mind, which is why they are each as healthy as they are tasteful. Schedule your tour of Scenic Hills Care Center today, and ask us about our Trilogy Guarantee!